Phalaborwa, a Limpopo town located near the confluence of the Ga-Selati and the Olifants rivers, is close enough to the Kruger National Park that elephants sometimes cause traffic jams in the town. It is also home to Palaborwa Copper, an enormous open-cast mine at almost 2 000m wide it is Africa’s widest man-made hole. The Sotho have been mining and smelting copper in Phalaborwa for thousands of years and the industry in that area has drawn on this historical legacy to create a hub of growth, development and activity. Opencast copper mining commenced in 1964 and ceased in 2002. Opencast mining has been replaced by a large-scale underground operation that will extend the mine’s lifespan considerably. Most of South Africa’s copper is mined in Phalaborwa. Palaborwa Mining Company (PMC) is one of the operating mines in the area and has numerous operations including a concentrator, smelter, refinery and vermiculite operations. The underground operation produces about 80 000t of copper a year. The mine is shaped in a block-cave, with the cave reaching 450m. Ore that is extracted from the mine is conveyed to a converter where crushing, milling and flotation takes place. The ore then goes through additional processing in the form smelting and refining. PMC has also made significant investment in the Lift II project and is expected to expand the life of the mine to ensure that it continues until 2033. 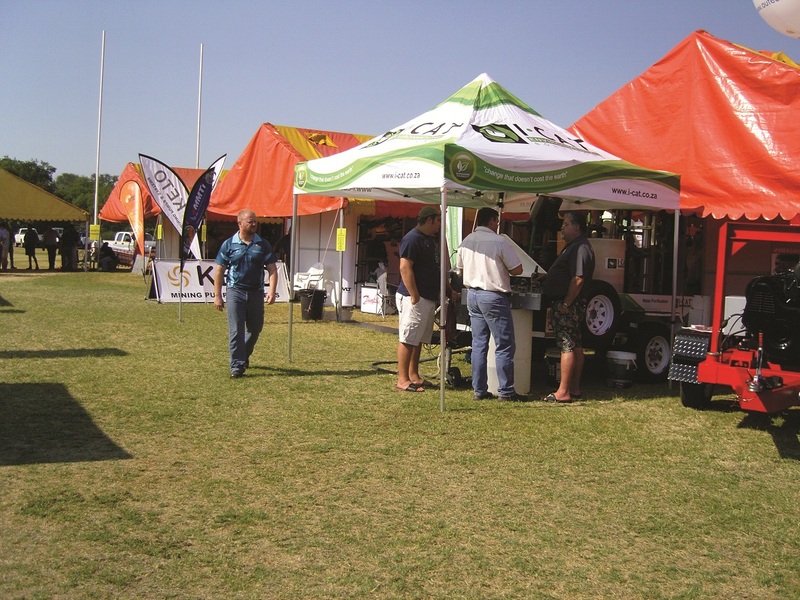 Exhibitors we would like to see at the Phalaborwa expo include those involved with underground fire detection and sensors, dust suppression, corrosion control, high pressure washers, fans, conveyor rip detection systems, electrical instrumentation, water treatment systems and pumps.